Country singer, songwriter and actor Samuel Timothy McGraw, a.k.a. 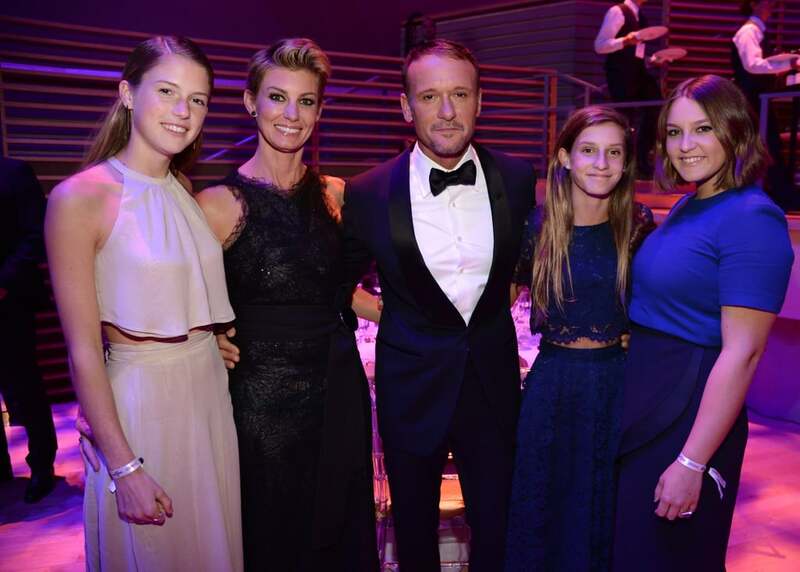 Tim McGraw, is currently married to his wife Audrey Faith McGraw, professionally known as Faith Hill. Like her husband, she is also a country singer and both are one of the most successful singers of the genre. It has been more than 21 years since they got married and their long-lasting marital life has always been a topic to talk about in the media. The parents of three children can be considered one of the most powerful couples in Hollywood as both their love life and career are a huge success. Let's find out more about the power couple's marital life, children, and their evergreen relationship. Tim, who made a massive earning of $38 million in 2015 as reported by Forbes, is currently married to his wife Faith Hill. Sharing a mutual profession, they started dating back in May 1996. They found their soulmate in each other just five months after they started dating, and they got engaged on 2nd October 1996. Following their engagement, after only four days, they tied the knot on 6th October 1996. Despite their marriage which seems to have happened in a rush, the couple's marital life is healthier than ever. It has been more than two decades since they got married, and they are one of the evergreen duos in Hollywood. In their two decades of marriage, they have welcomed three children. Their first child, a baby girl, was born on 5th May 1997. Her name is Gracie Katherine, and she is currently 20-years-old. The following year, their second daughter Maggie Elizabeth was born. She was born on 12th August 1998, and she is currently 19-years-old.